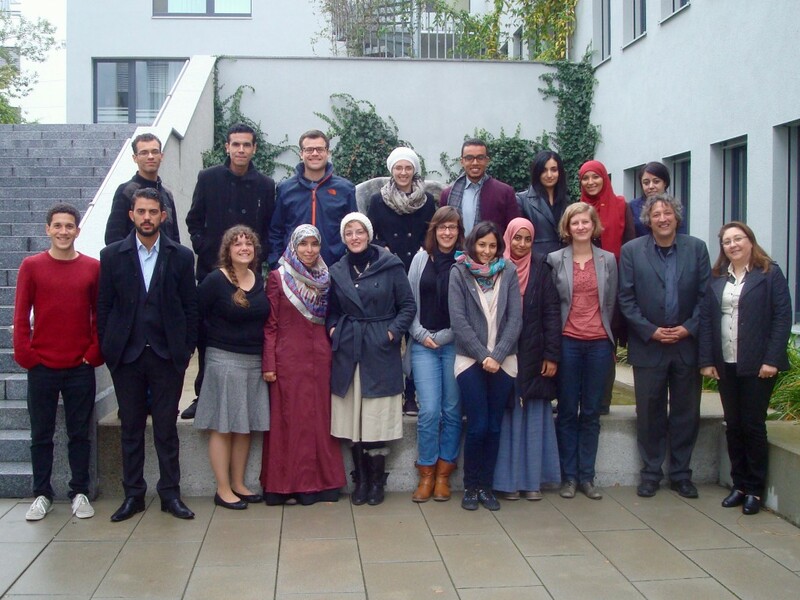 From October 14th to 19th, the research cluster “Tunisia in Transition – International Relations” held its third workshop in Passau. 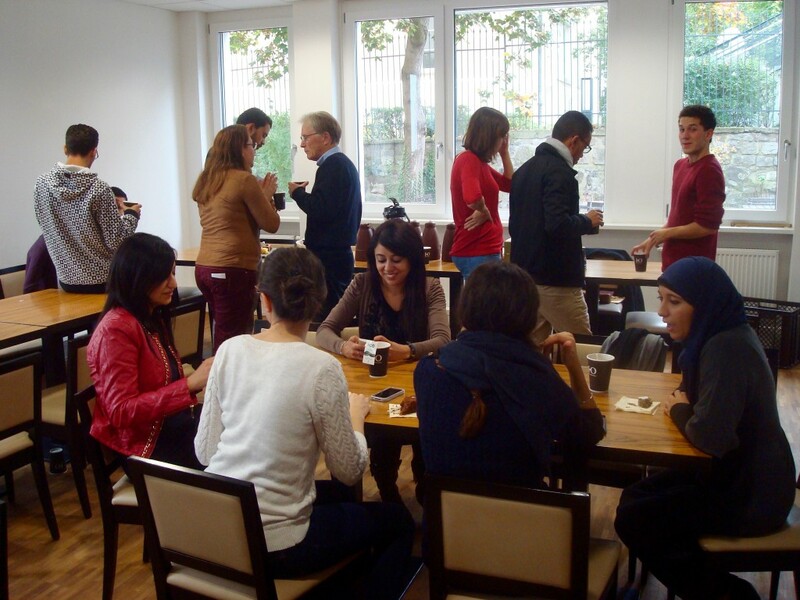 To this end, the German and Tunisian research fellows gathered to engage in in-depth discussions of the different chapter drafts for the joint publication. 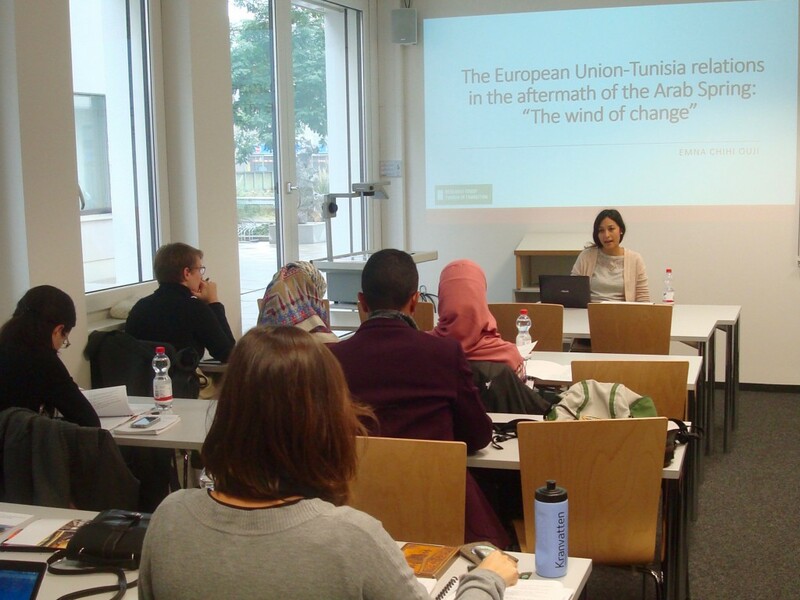 The drafts covering diverse aspects of Tunisia’s international relations and it’s role in international politics were presented on five panels where senior experts such as Dr. Reinhardt Rummel (LMU Munich) and Prof. Dr. Bernhard Stahl (University of Passau) contributed intense feedback. 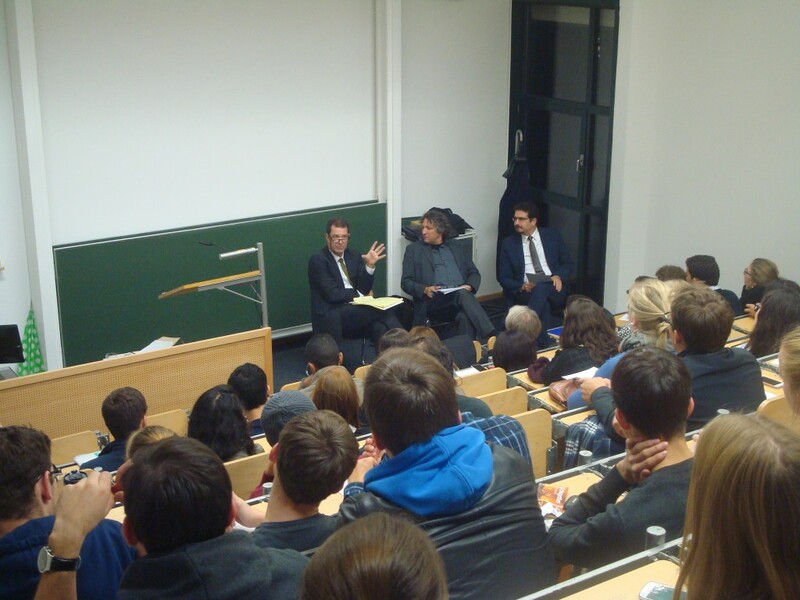 Besides the five panels, the group further attended a thrilling lecture by Oliver Hahn, Professor of Journalism at the University of Passau, on how Western media reported on the ‘Arab Spring’. Another highlight was a roundtable discussion on Tunisia’s successes and challenges since the transition Jörg Fedtke, Professor of Common Law at the University of Passau, and Dr. Habib Lejmi, representative of the Tunisian Ennahdha party in Germany. 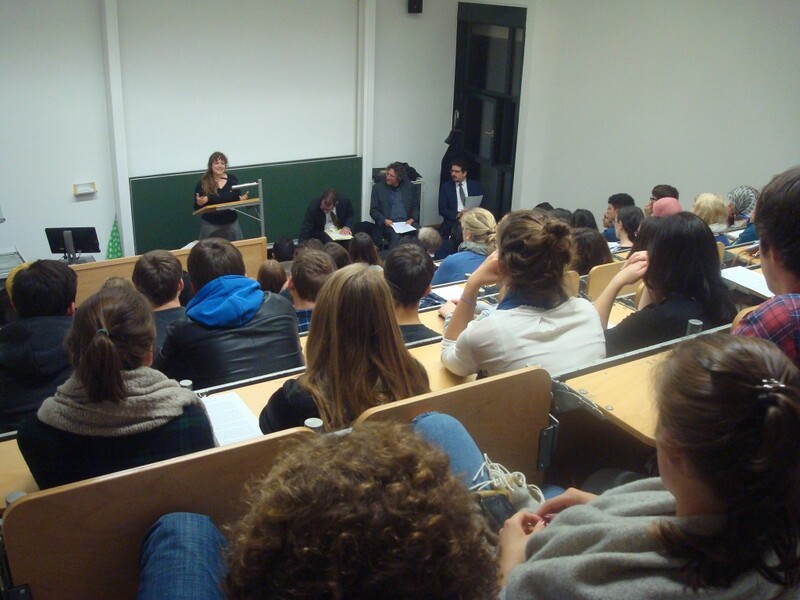 In front of a large and interested public, the discussion mainly concentrated on the significance and nature of the Tunisian revolution as well as on the role played by the diverse political actors in the transition process.